It works well! 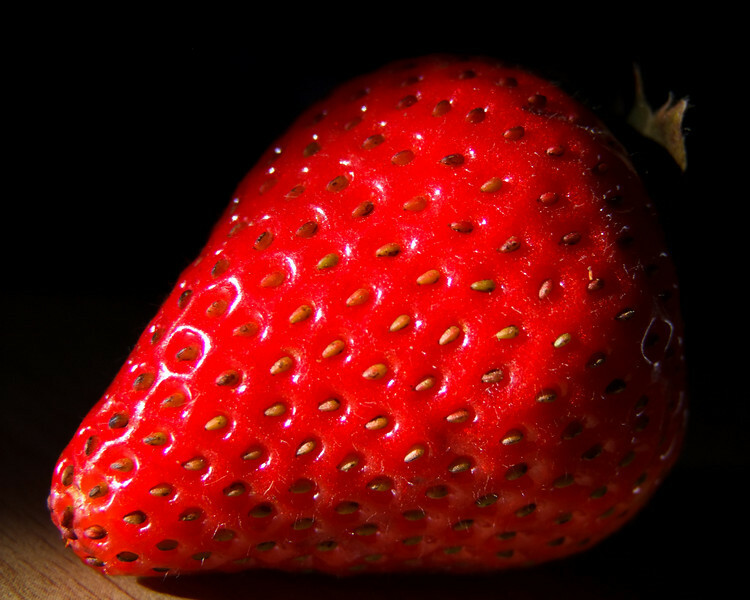 I read somewhere, no matter how big or small, all strawberries 🍓 have the same number of seeds. I think I commented on this when it was originally posted, but it is still so fabulous! Angela , there is one word for your work and it is "BREATHTAKING". I'm nelli fron smugmug and thanks for all your support. Beautiful picture. It's a shame I cannot eat it.